This is the film we've created to celebrate World Down Syndrome Day 2015. The film is one of the results of our successful developmental programme Leonardo da Vinci Special we've been carrying out for two years now. It was filmed in Planet 47 Centre that is now also a Youth Hostel where the guests are always welcome. The scenes from the film were shown on a big charity concert titled Let’s Step Together – Love Doesn’t Count Chromosomes. It was aired live on a Slovene national television on February 21st 2015. Here's the link where you can watch it. 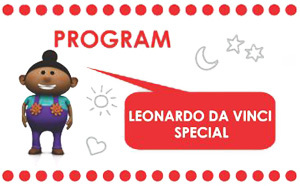 Our Leonardo da Vinci Special programme was created to find and develop special talents and skills in children and youth with DS that can help them improve their self-image and self-confidence, as well as better include into society. educate parents how to support and help their children in a most appropriate way, and how to see their children in a different light by focusing on their positive characteristics. The programme is carried out by several professionals and artists who teach at workshops in various (mostly artistic) fields: music, depictive art, physical education, dance, drama, housework, speech, reading, cooking, gardening, IT course. 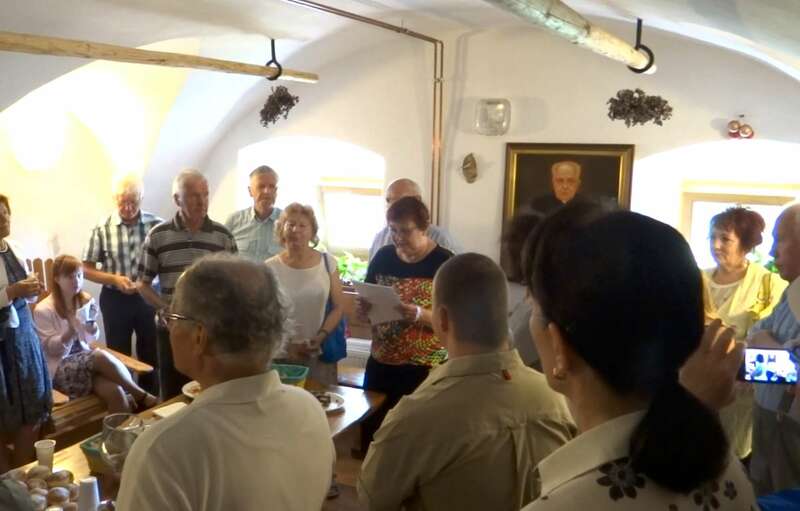 Workshops are happening throughout the whole year, mostly over weekends in our Planet47 Centre, but also in establishments we cooperate with.